Earn $7.67 in Rewards credit (767 points) What's This? 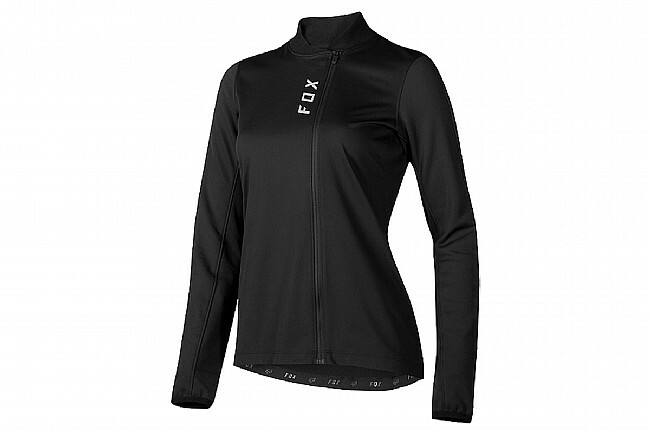 Fox's Women's Attack Thermo Jersey is a versatile mid-weight long sleeve that's designed to provide warmth and coverage in colder climates. The front is both wind- and water-resistant, providing insulation and rain protection. The arms and back panel are breathable to prevent overheating while DWR (durable water resistant) coating sheds water. 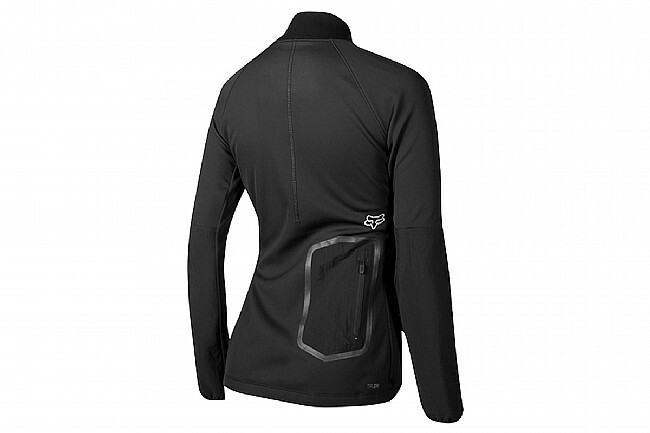 The full-length front zipper opens up to reveal a breathable stretch mesh panel for ventilation. Wind- and water-resistant 3-layer front panel. Anti-pilling bonded fleece main body.